The city of Kerrville is nestled in the beautiful rolling hills of the Texas Hill Country where neighboring small towns and cities in this region have much to offer individuals, families, and businesses. Whether you already live in the Kerrville area or you are relocating here, let a RE/MAX Kerrville Agent help you find the perfect home in a neighborhood that fits you perfectly. 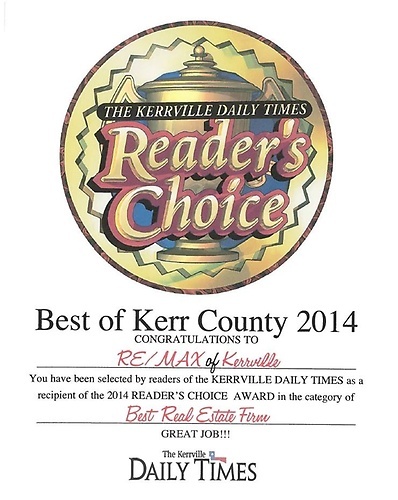 RE/MAX Kerrville agents live where we work and work where we live. We are invested in the success of the cities and communities we serve in the Texas Hill Country... just like those who buy homes here. 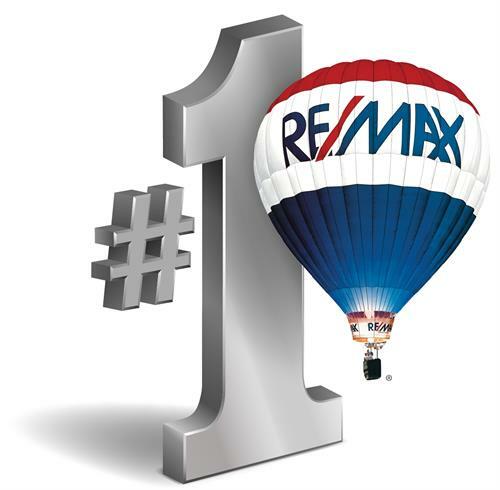 RE/MAX Kerrville celebrates home, health & life in Kerrville by helping you stay connected to all the great things happening in Kerrville and the surrounding Texas Hill Country.